Fountain Valley, Newport Beach, & Orange Hill. 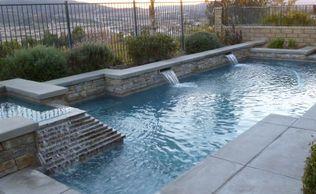 At Water Works, we are focused on providing pool services with the highest levels of customer satisfaction – we will do everything we can to meet your expectations. 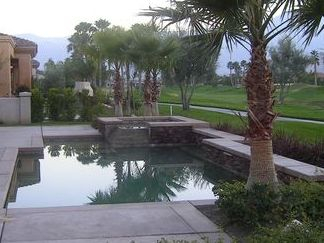 Did you know that most pool route service companies are not actually certified? 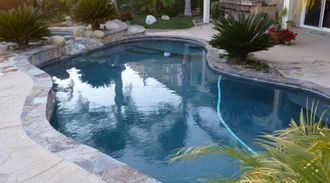 I am a Certified Pool Operator with the expertise to keep your pool water safe. A CPO®, or Certified Pool/Spa Operator®, is a person who has successfully completed a specific course of instruction sanctioned by the National Swimming Pool Foundation (NSPF). The NSPF is a national non-profit organization dedicated to aquatic health and safety, and is the leading educator for professionals who service and operate public and private pools and spas.